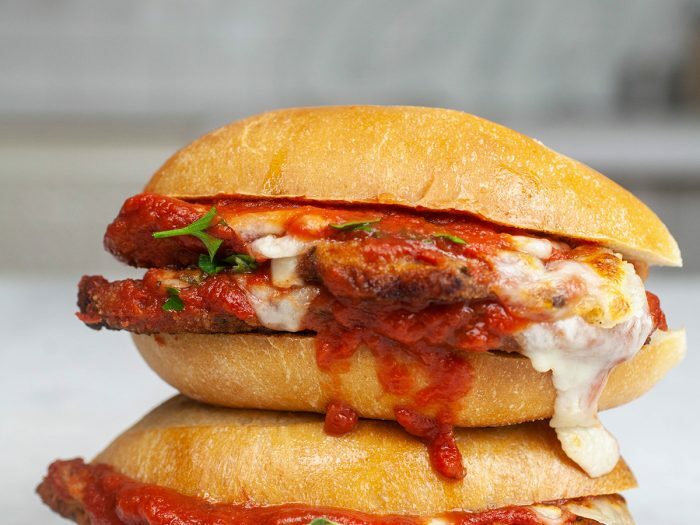 Chicken Parm SandwichWho doesn't love a classic chicken parm sandwich? Throw some chicken cutlets on a roll with some mozzarella and our fresh tomatoes and you're set for a great Father's Day! Garlic Knot WreathWho doesn't love garlic knots? 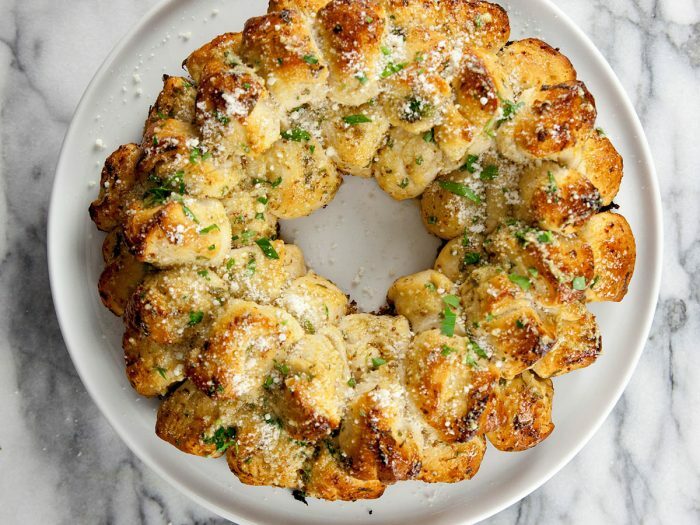 Make this garlic knot wreath to add a decorative and delicious addition to your holiday party.